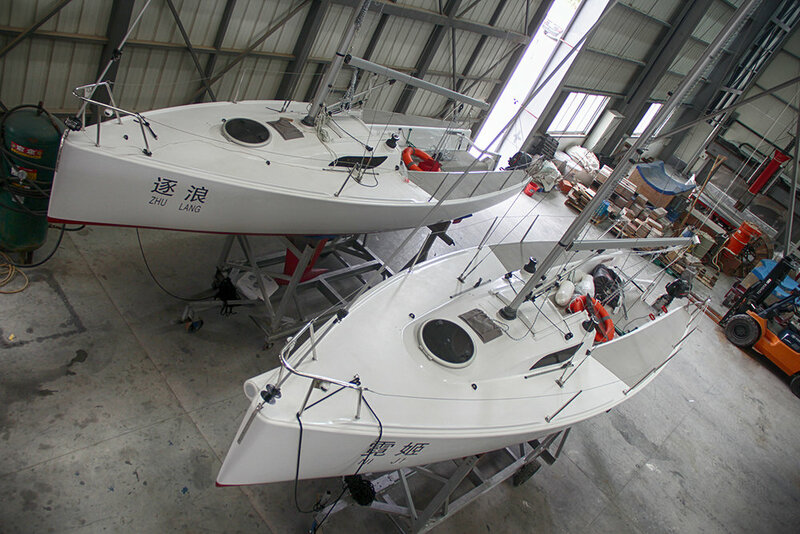 As sailing culture grows more and more in China, our XM80 is proving to be very popular among the sailing clubs over there.  The XM80 is easily handled and is built with performance and safety in mind. That's why is the perfect club racer. 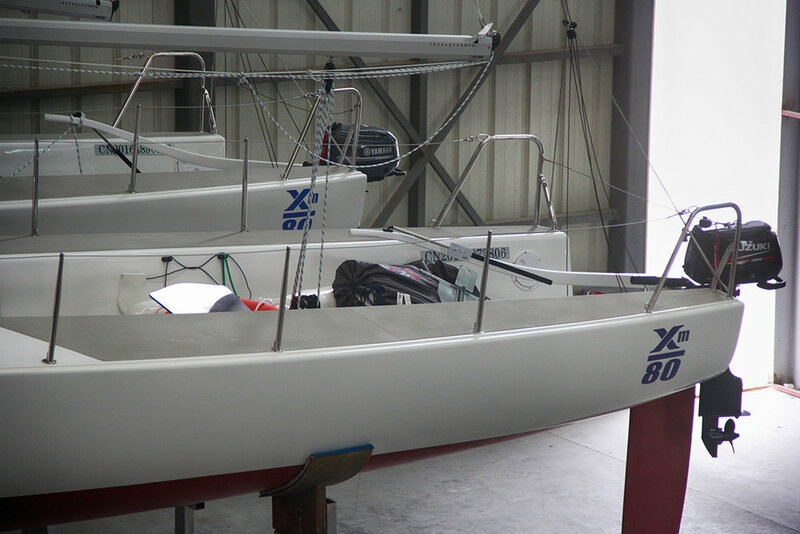 It’s a great day sailor on the water with friends, but it can be expertly tuned for the one design starting line. 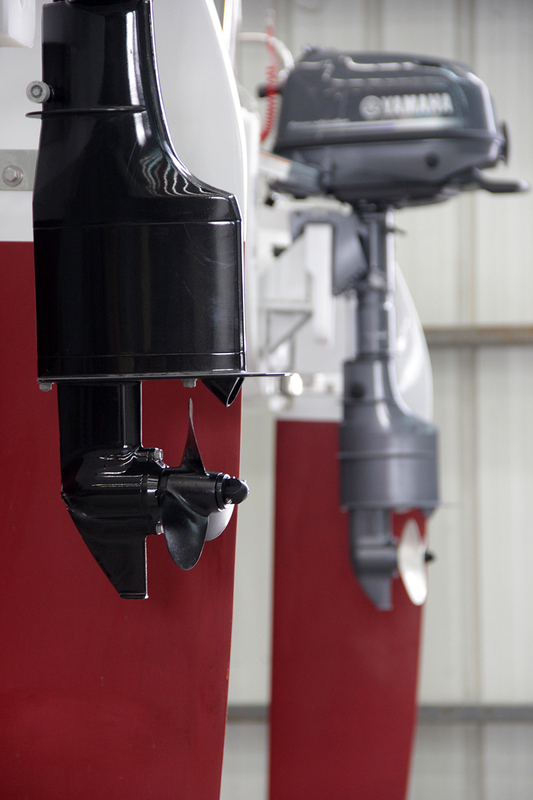 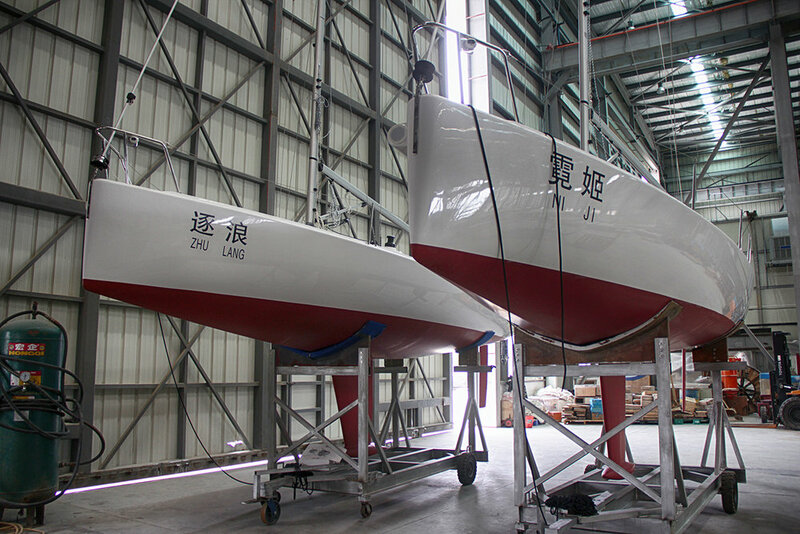 Two newly completed hulls are due to leave the yard soon heading for China's far north - Dongbei, and the Dalian Mingdao Sailing Club.